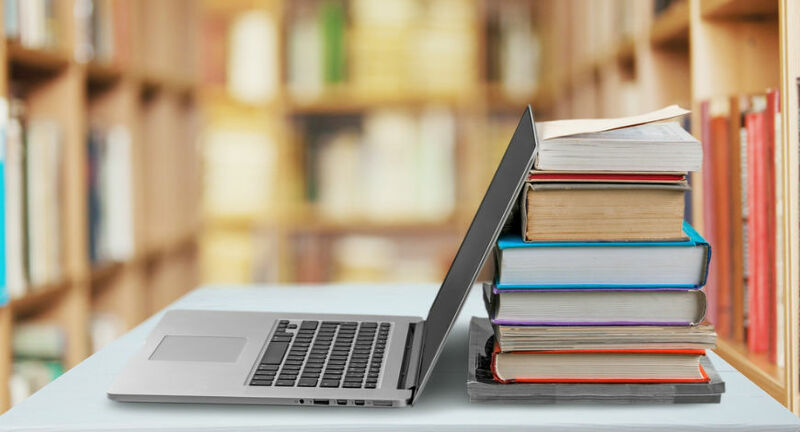 GD Topics 2019 to help you tackle this GD-PI season in the MBA Admissions 2019, which has begun from the February 2019 and will most likely go on till April – May 2019 for top management institutes like FMS Delhi, the baby IIMs among others. 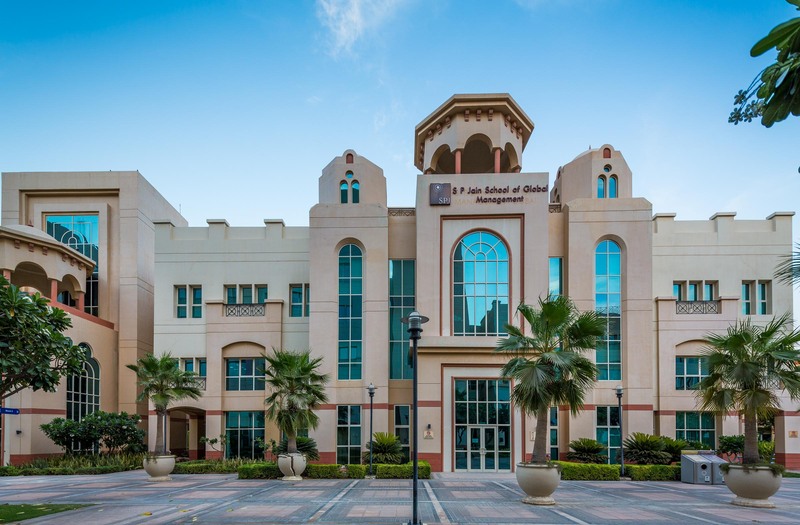 Read this article to know about 50 Common GD Topics for MBA Admissions 2019. 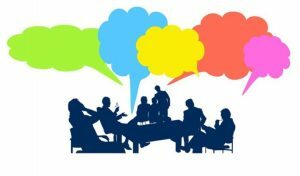 Why Group Discussion for MBA Admissions 2019? Group Discussion (GD) along with PI (Personal Interview) and WAT (Writing Ability Test) process for MBA Admissions 2019 is the second stage of the Selection Process of the B-Schools and is viewed as a personality assessment stage. GD, PI and WAT are all tools to assess a candidates’ aptitude, interest and personality. The aim of a Group Discussion is to analyse a candidate’s ability to think, process information and present it coherently. Candidates in an MBA GD Round are given a critical piece of information wherein they have to collectively work in a group, think of a solution to a particular problem or bring about a fresh perspective. B-Schools through the GD Round try to comprehend the candidates’ ability to speak, interact with peers, lead, work in team, work under pressure and deliver results – basically all of the qualities which are indispensable to an effective and efficient manager. The objective behind this exercise, the GD Round, is to present a group of human beings a task to accomplish successfully, with the expectation that they will reorder, rearrange or decode the unstructured and the complicated and bring to it some order to structure. In this process, each candidate tends to reveal few of their personal characteristics, which seals his/her fate into securing admission into their favourite B-school. 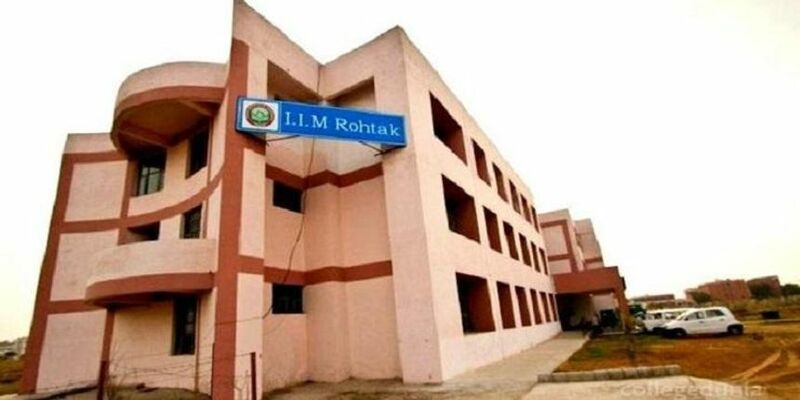 There are some B-Schools which organise Case Discussions instead of simple Group Discussions. A Case Study simulates a real-life situation, forces you to pull up your socks and come up with an action plan to get the best possible solution. There are no fixed solutions for any case study, however, there can be a probable best solution which the group is supposed to collectively arrive at. Given below are some GD Topics 2019, which are Commonly Asked GD Topics, to enable you in your GD-PI Preparation for MBA Admissions 2019. 1. Is the concept of Non- Violence still applicable? 2. Rural Vs Urban development. 3. Social Networking is a menace. 6. Did MeToo Campaign get lost in unethical claims of few women? 7. Mobilizing masses on basis of caste, creed, and colour. Is it right or wrong? 8.Role of Ethics in Human Resources Management. 9. Importance of ensuring gender diversity in workforce. 10. Animal research is a moral Crime. 11. How to reduce workplace harassment? 12. Appropriate age for adulthood is 18, 21 or 25 years? 14. Are we producing a generation of burnt out children? 15. Are women capable of taking more stress as compared to men? 16. Are women fit to join Army? 17. Arranged marriages vs. love marriages. 18. Black money- How black is it? 19. Brain Drain is good for the country. 20. Are women good managers? 22. Is there a rat race to do an MBA? 23. Marketing decisions at shopping mall. 24. Privatization in India and its impact. 25. Advertisements- helpful to customers or just eyewash. 26. Is blackboard learning superior to managerial experience? 27. Does Corporate World promote Entrepreneurship? 28. B-schools fit square nuts into round holes. 29. Linking of Aadhaar: Is making Aaadhar mandatory a good idea? 31. Advertising is all glitter and no substance. 32. MBAs do not make good business leaders. 34. Merger of Public Sector Banks: How beneficial is the merger of Banks? 36. Is management degree essential to be a manager? 37. Consumer is the king in today’s market. 38. What matters more – Outlook or Talent? 41. Happiness is a mystery; like religion and it should not be rationalized. 42. Law is the creation of the strong to rule the weak. 44. Food is more important than Ethics. 45. Indians perform better as a group? 46. A bullet for a bullet – is this a right strategy. 47. Is it necessary to wear a tie to office meetings? 49. There is no right way to do a wrong thing. Needless to say, every candidate must know the entire process of GD-PI-WAT for their MBA Admissions 2019, so they are not lost, surprised or taken aback when the rounds begin. Know how to conduct yourself during these activities, for you know what you will be tested for, given marks for and lose marks for. Prepare accordingly and know the do’s and don’ts of the GD Round. Prepare the GD Topics 2019 well so you gain confidence and can execute your knowledge well in the GD Round for MBA Admissions 2019. Simultaneously, enhance your background and current affairs knowledge so you can have a coherent thinking process, develop sharp logical ability and argumentative skills and build up arguments to support or oppose whatever GD Topics 2019 you are preparing for and which can be posed in the GD Round. MBA Admissions 2019-20: MicroPresentation Topics!